In the transportation industry, logistics refers to the management of the flow of goods, information, and personnel that are necessary for successful and timely delivery. Depending on the nature of the shipment, transportation logistics require experienced staff accustomed to handling a range of freight variables. 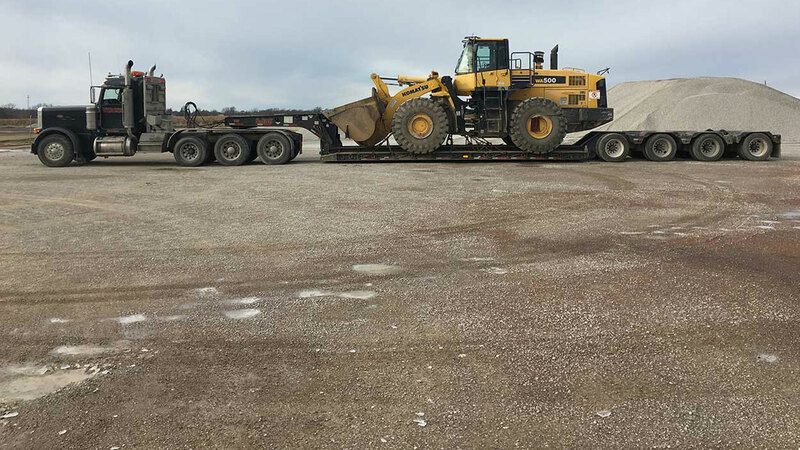 Smith Specialized Heavy Hauling Inc is committed to excellence in offering comprehensive and qualified logistics management. Modern transportation and logistics control form the backbone of supply chains all over the world. 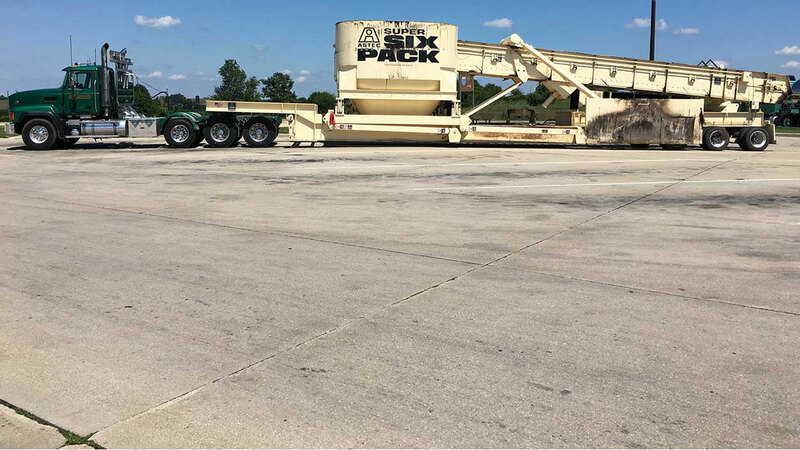 Logistics management is the process by which companies like Smith Specialized Heavy Hauling Inc manage all aspects of getting inventory from one place to another. Yet, transportation is not as simple as packing up your goods, loading them onto a truck and transporting them. There are hundreds of details that must be considered with the goal of getting things where they need to be as efficiently as possible. From packaging, loading, storage and distribution; to documentation and insurance, Smith Specialized Heavy Hauling Inc handles every aspect, including strict adherence to the regulations governing importing and exporting goods. We offer a range of resources and services adapted to your budget and specific requirements. 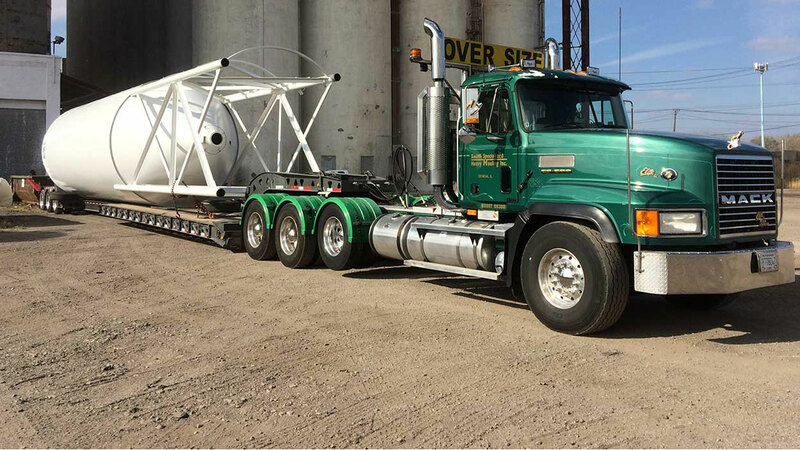 Smith Specialized Heavy Hauling Inc’s number one priority is getting your goods to their destinations, safely and on schedule and in the most efficient way possible. Whether you require freight transportation, supply chain solutions; distribution or warehousing; our professional team of experts offers secure and reliable transport logistics that allow you the freedom to concentrate on your other business priorities. 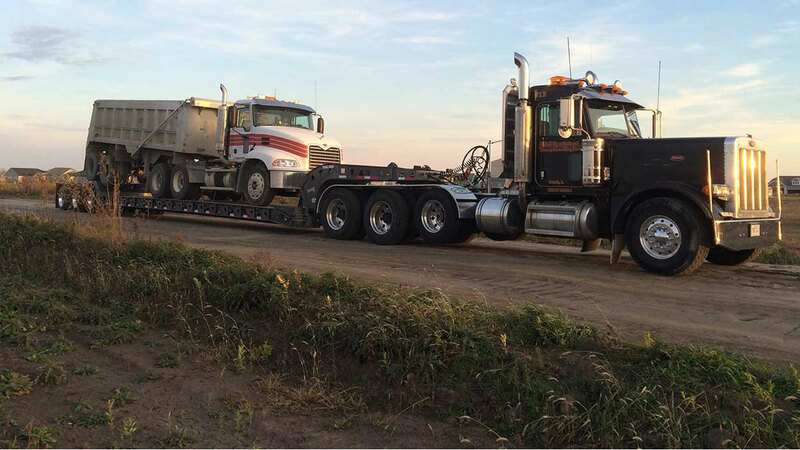 For friendly and knowledgeable customer support, and to learn more about the range of cost effective strategies that help improve your service and operations efficiency, contact Smith Specialized Heavy Hauling Inc for a logistics management consultation. We are committed to continuously developing methods that provide the best security and safety for your inventory during transport. This commitment, combined with advanced technology, has allowed us to become one of Chicago’s most reliable transport providers. Call us today for more information.